BP Plc missed out on a chance to renew its partnership in oil concessions off the emirate’s shores, which expired this month. 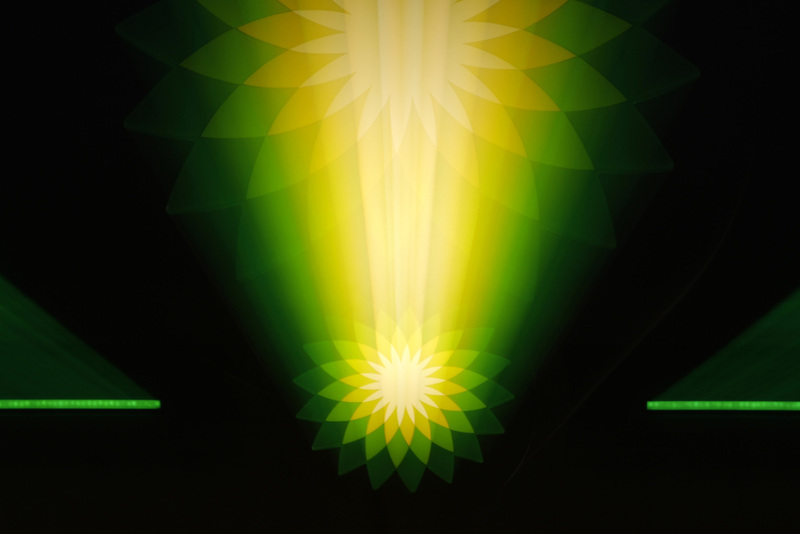 The loss of barrels — estimated at 100,000 a day — will offset growth from BP’s new projects, meaning its total oil output will stay flat this quarter. Competitors Total SA, Eni SpA and others will take a share of the three licenses in Abu Dhabi, an emirate that produces 6 percent of the world’s oil. Now out of the picture offshore, BP will need to focus on the country’s onshore fields it won in 2016, as well as gas assets in the region such as Zohr in Egypt and Khazzan in Oman. Once fully operational, Oman’s Khazzan gas project will more than make up for the lost barrels, Qamar’s Mills said. Elsewhere in the Middle East, BP and its partners are eyeing growth in Iraq, where they’re pumping more than 1.5 million barrels a day from the nation’s biggest oil field, Rumaila.